It's so convenient to get convenience foods! BE WARE! We're in the states for a month and WOW what a wake up call. 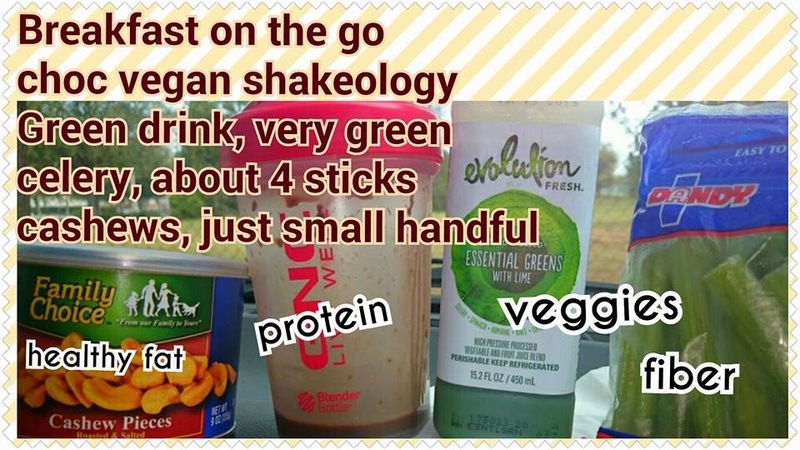 We were on the road several days, and I am SO GLAD for my SHAKEOLOGY!!!!! This is an honest post of what I had one Breakfast!